Having a glass of wine, especially at the end of a long and stressful day, can be one of the best little pleasures, so just imagine the effect that visiting a wine region can have. There are so many special wine regions across the globe that offer incredible food and wine, breathtaking scenery, and relaxing accommodations all of which can make for one fantastic trip. Let’s discuss just a few of the wine regions you may want to consider visiting. You’re likely familiar with champagne, maybe you’ve had the sparkling wine at an office gathering or in celebration of a big event, but did you know it comes from the Champagne wine region in France? If you want to have actual champagne in the place of the same name and celebrate all that life has to offer, you just might want to book a ticket to France. As an added bonus, Paris isn’t that far away and can make for a fabulous extended trip. 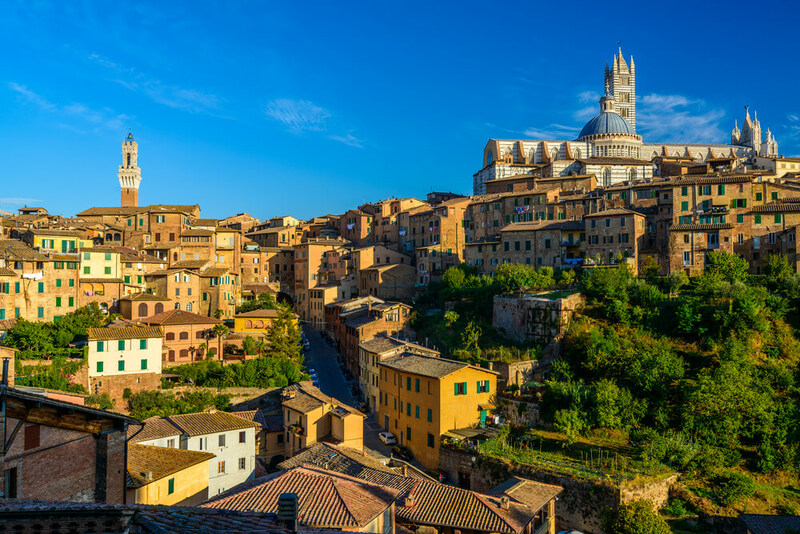 Known for fantastic wine, it’s in Tuscany that you’ll also experience rolling hills and food that will bring a tear to your eye in the best way possible. Want to have Chianti Classico or a variety of other wines with a good meal? You’ve come to the right place. There are plenty of tours from which to choose, so take advantage of half-day and full-day wine adventures that can give you a taste of what Tuscany offers. 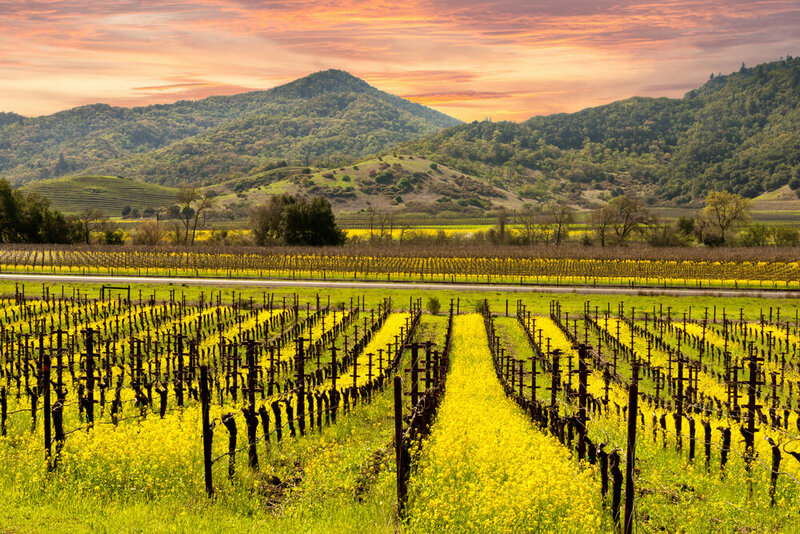 Napa Valley is a famous wine region not far from San Francisco that has many wineries and vineyards that are scattered amongst tens of thousands of acres. 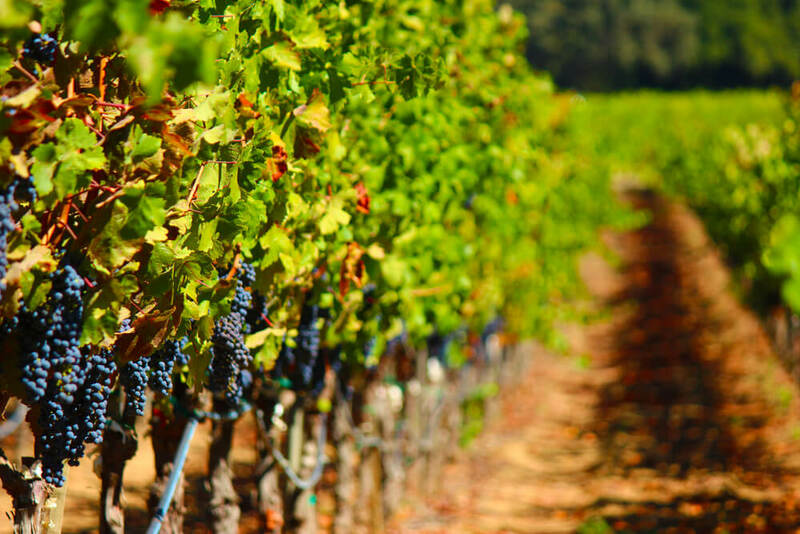 Primarily known for wines such as Chardonnay, Pinot Noir, Zinfindel, Merlot, and especially Cabernet Sauvignon, you can’t go wrong exploring and enjoying the rolling hills in this California destination where wines are available at all price points. 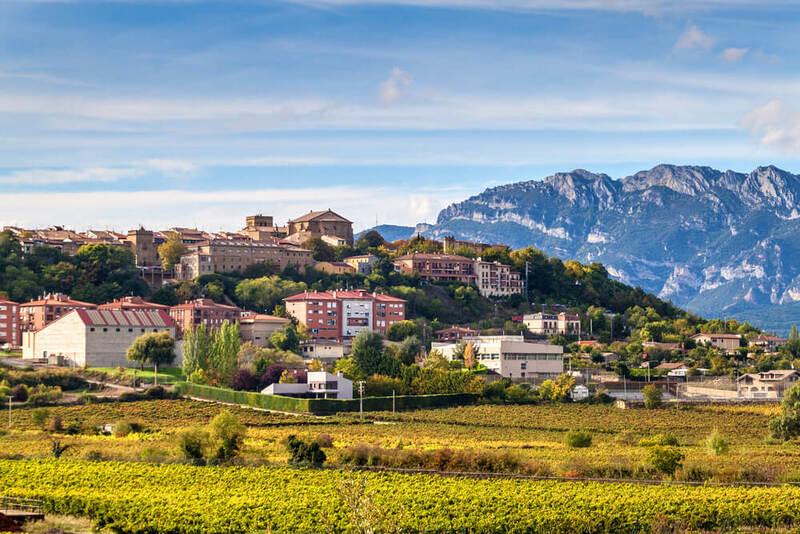 Set in northern Spain is La Rioja, a wine region that is well known for their reds. There are three sub-regions: Rioja Baja, Rioja Alta, and Rioja Alavesa. There are hundreds of wineries, so you certainly won’t be short of options, and the stunning area is steeped in history which can make your vacation even better. With plenty of tours to take, you’ll get to experience phenomenal wine and learn a plethora of knowledge in the process. If only we were able to talk about all the wonderful wine regions around the world. The aforementioned are just getting started, and others, such as the Finger Lakes, Mendoza, and Stellenbosch, are just as worth considering for your vacation. With how many there are from which to choose, the best thing you can do is a tried-and-true pros and cons list with your top three options so you can narrow down your choices and pick the destination that you feel would best suit your needs. Whichever area you opt to visit, make sure you plan which wineries you want to go to and tours you want to take in advance. Peruse through each website to go over all the important information such as what time they open and close, how much you’re going to need to spend, and if you need to make an appointment ahead of time.